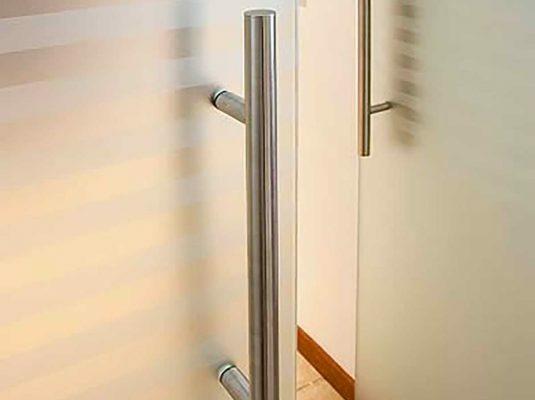 Veneto Vetro offers its customers a turnkey solution for the supply of glass doors and other accessories for the interior design, nautical, naval and architectural sectors. The staff of our company, availing itself of reliable partners, offers a wide selection of accessories: from handles to fixtures, our customers will be assisted in choosing the most suitable accessory for the type of project outcome they intend to achieve. Some of Veneto Vetro’s partners are Q-railing, Minusco and Metalglas.